I had my transmission replaced at a local certified car shop in town. When I brought the car in it stated and ran perfect no check engine lights or anything. 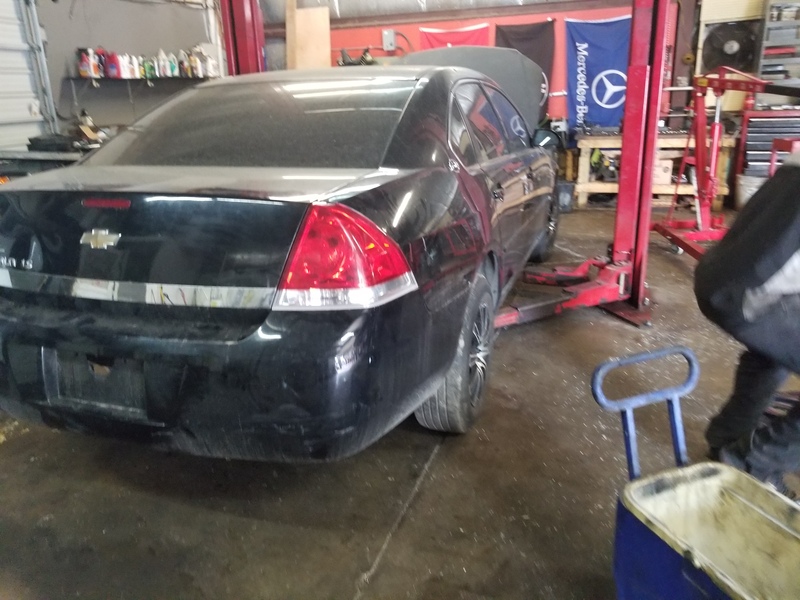 I even ran the car for about an hour before I had it towed the shop to have the trans replaced. Only the transmission was bad everything else worked fine including the gear selector. 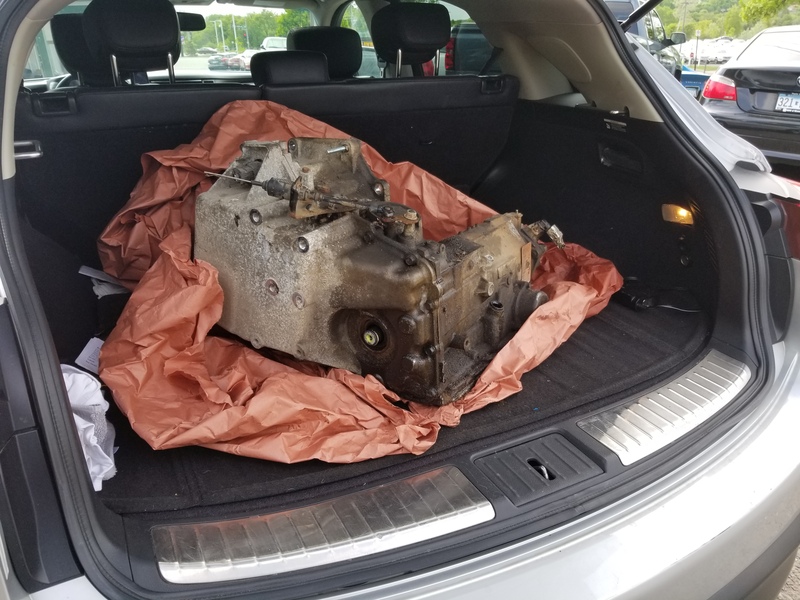 I had the car towed to the shop and provided a used, but tested transmission with warranty from another impala same year from a junk yard. When this shop completed the trans swap I got a call from the shop saying that now the car won't start anymore, as if it was my fault? They started it and made sure the problem was the trans before they took the job. Anyways I went to the shop to see they just didn't connect ground correctly, but they all seemed to be connected? That's pretty much all I would know to check personally. They had me buy a used ECU saying that is why it wouldn't start after they had a "specialist" come in with a Autel Maxisys scanner. All his tests passed, so he said get a ECU. So basically that's where I am now. It been in the shop on a lift for a about two weeks it took them about 5 days to swap the transmissions. 1. My gear selector doesn't light up with the box around the gear it's in. When I go thru the settings it says the "FEATURE SETTING AVAILABLE IN PARK" basically the won't register that it's in park or natural now. Is this the reason it won't start? when you turn the key everything just goes black it's not a click, crack or turn over, the best to describe it it's like trying to start it in drive. 2. What can they mess up to cause this problems be swapping identical transmissions? When I went to look at it the cradle was back and almost everything was put back together so I can't see anything really also I have never done a trans myself to know what to look for? 3. 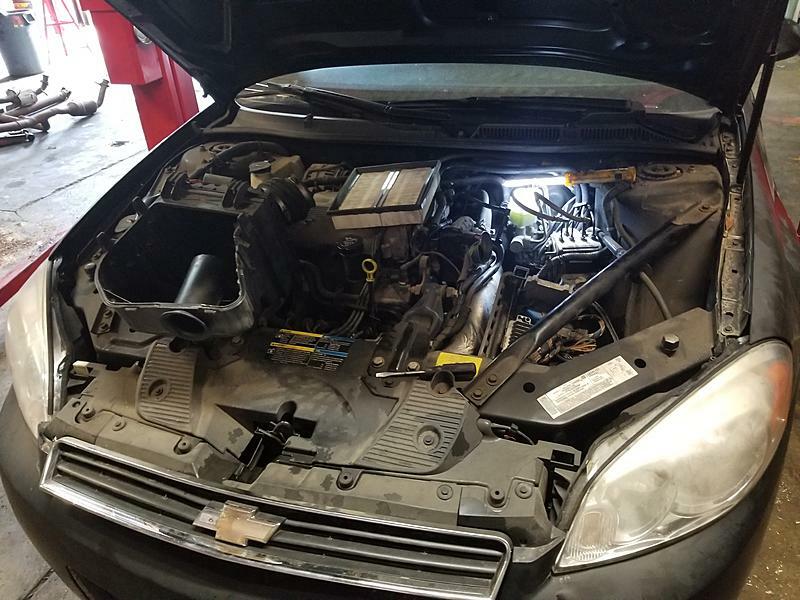 They also wrecked the knock sensor connector and oil temp sensor connector, so those had to be replaced costing me an extra $80. How did they do that? Lastly, I'll in could some pictures of it in the shop, wires, transmission and the specialist... Maybe you guys can see something? Last edited by 02SS; June 7th, 2018 at 2:51 AM. Is it your dream to build a hot rod?